These small, yet obscure Windows tips and tricks can make a big difference in your workflow—and save you tons of time in the process. Time is money, or so the saying goes. And even if you're plunked down in front of your PC for fun or a hobby project, every unnecessary click and hassle you bump into burns away precious seconds of your life. Nobody wants to waste time endlessly navigating menus. Fear not! 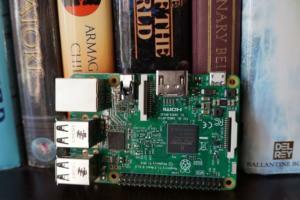 Dr. PCWorld has the cure. 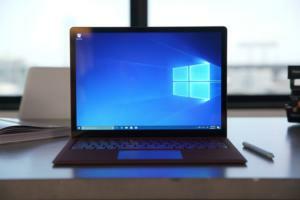 Take these 15 secret Windows tricks to streamline your computing experience and eradicate little irritations that trip you up throughout the day. You won't need to call me in the morning. 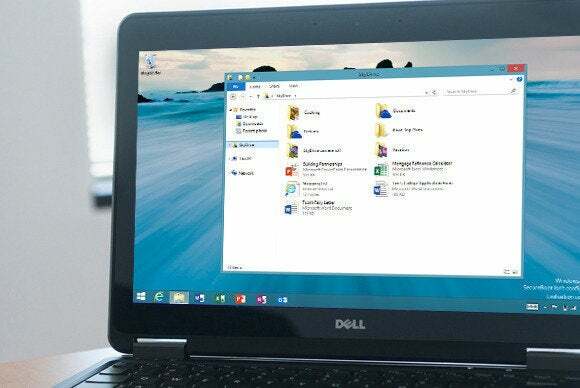 Many of us—especially users of the Start Menu-less Windows 8—use the Windows taskbar as a quick launch bar, populating it with our day-to-day programs. Opening those programs is as simple as clicking them, but there's actually a faster way to launch software on your taskbar: Simple keyboard combinations. Every program to the right of the Start button is assigned its own numerical shortcut, with the first program being "1," the second being "2," and so on, all the way to the 10th taskbar shortcut, which gets "0." Pressing the Windows key, plus the number of the program you want to open, launches it. 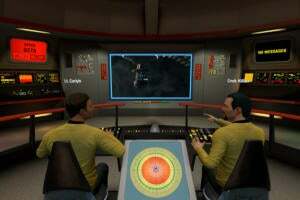 For example, in the image at left, pressing Win + 3 launches the Chrome browser. 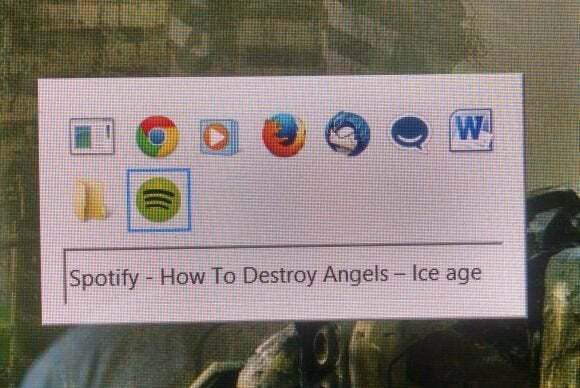 Those taskbar icons can also be used to quickly launch a second (or third, or fourth, or…) instance of a program—a fresh browser window alongside an already populated one, for instance, or another Windows Explorer window. Doing so is easy: Just hold down the Shift button, then open the program as you normally would, either via a left click of the mouse or the aforementioned quick-launch keyboard trick. Boom! A new, clean version of the software appears alongside the one you already have open. Why would you ever want to copy a file path to the Windows Clipboard? Well, you may just want to tell someone how to browse to a common location for a given application. I, however, use it to mark the spot of a local file I've found using Windows Explorer, so it'll be handy later—to upload photos to Facebook or document attachments to Outlook emails, for instance. 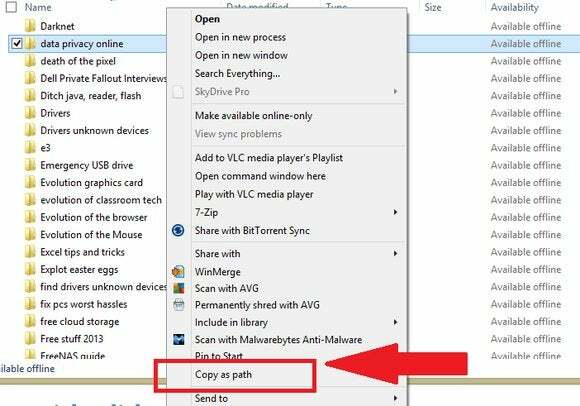 To copy a file path to your Clipboard, hold down the Shift key, right-click the file or folder you want, then select the newly revealed "Copy as Path" option. Now you can paste the info wherever you'd like—including the "File name" portion of Browse dialog boxes, with no extra browsing required. Secret right-click options revealed by the Shift key don't end with file paths, though. 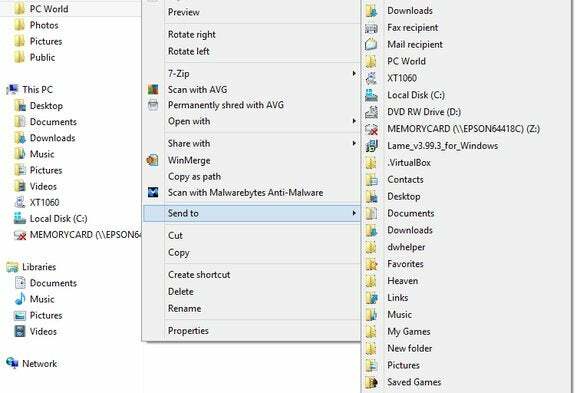 The basic Send to tool that appears as an option when you right-click on a file or folder is handy enough indeed, allowing you to move the item quickly to a handful of locations on your PC, add it to a .zip archive, or send it off in an email or fax. But that's just the tip of the iceberg! Holding down the Shift key as you right-click a file or folder will add an absolute ton of new folder locations to the basic Send to menu. What's that, you say? None of the stock Send to options offer the ability to shuffle your files to the locations you commonly use? Force the issue! First, create shortcuts to the folder locations you're like to add to the Send To menu by right-clicking them, then selecting Send to > Desktop (create shortcut). 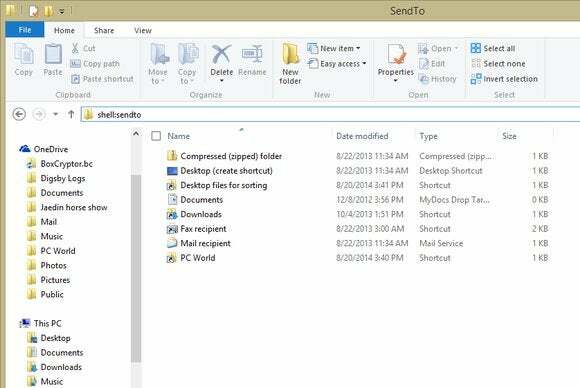 Once that's done, open Windows Explorer, then type shell:sendto in the location bar at the top, followed by Enter. You'll be brought to the location that holds your Send To options; just drag and drop in the shortcuts to the folders you want to add to the tool. When you're shuffling files around willy-nilly, you're bound to accidentally drop one in the wrong folder—or almost more irritating, errantly make copies of a slew of files rather than simply dragging them to a new location. Arrrrrrrrg. For every geek who swears by keyboard shortcuts, there are a dozen casual users who rely on their mice. Activating icon checkboxes lets you select multiple files to manage simultaneously, without having to hold down the Ctrl button as you click each one. …unless you add checkboxes to Windows icons, that is. In Windows 7, type Folder options into the Start Menu's search bar. Next, open the "View" tab in the window that appears and ensure the "Use check boxes to select items" checkbox is checked. In Windows 8, just open Windows Explorer, open the "View" tab, and check the "Item check boxes" box in the Show/Hide pane. One of the most appealing aspects of Windows 8's touch-friendly side is its ability to "Snap" multiple open apps side-by-side. 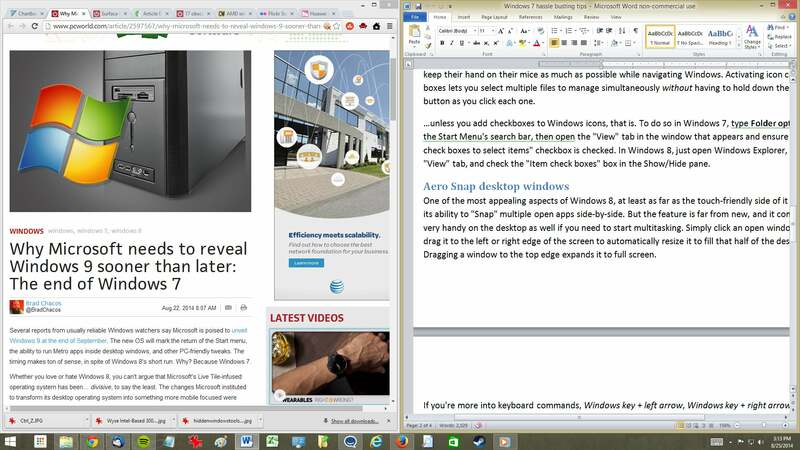 The feature comes in very handy on the desktop as well if you need to start multitasking. Simply click an open window and drag it to the left or right edge of the screen to automatically resize it to fill that half of the desktop. Dragging a window to the top edge expands it to full screen. If you're more into keyboard commands, Windows key + left arrow, Windows key + right arrow, and Windows key + up arrow snaps the selected window in the same manner. 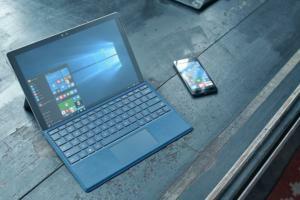 Most people search Windows using the Start menu or Windows 8's "start typing to search" Start screen. But for more granular results, try the search box in the upper-right corner of Windows Explorer. The advanced search tools let you add fancy filters, from date and file type to Boolean operands. 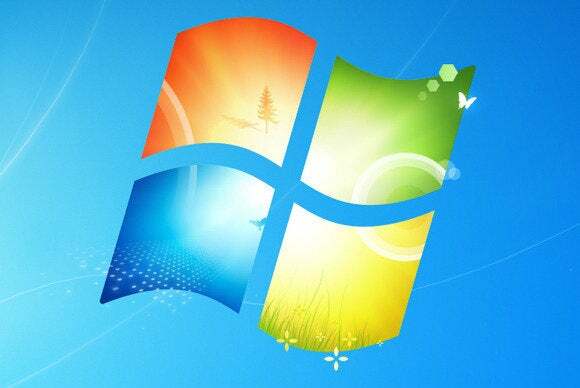 This Microsoft page offers a full list of such commands in Windows 7. In Windows 8, you'll find similar functionality in the Search Tools section of the File Explorer's Ribbon UI. You can create a shortcut to a custom search by simply dragging the magnifying-glass icon in the File Explorer location bar to the desired location. Clicking it will always give you up-to-date results. 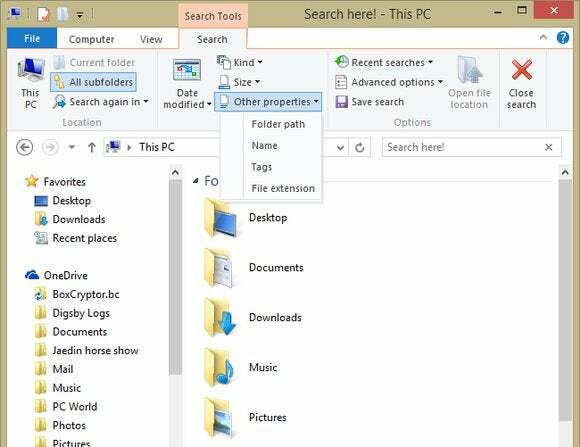 You can also pin the custom search shortcut to the File Explorer Jump List, causing it to appear when you right-click File Explorer's taskbar icon. Which brings up another point: Jump Lists rock. Right-clicking a taskbar icon brings up that's program's Jump List—quick links to the most recent files you've opened with that program. Got a file or template you open often? 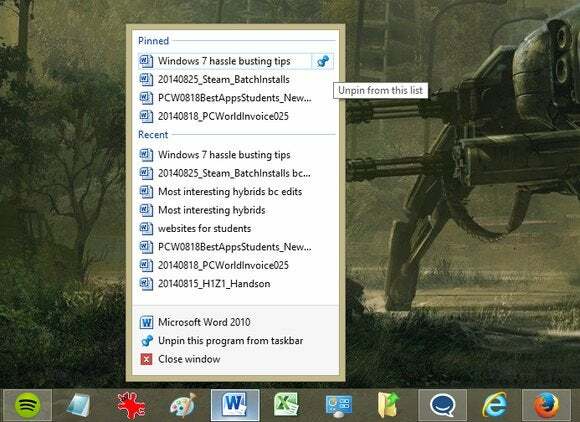 Pin it to the Jump List by dragging it onto the program's taskbar icon, or by clicking the pin icon to the right of the file name in the Jump List itself. 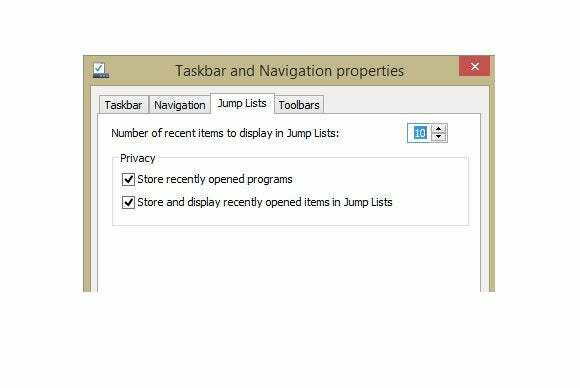 Jump Lists can skirt around Windows' frustrating refusal to pin individual folders to the taskbar, pinning folders to the Jump List instead. If you come to lean heavily on Jump Lists (as yours truly does), there may eventually come a time when you have so many files pinned to programs that the default 10-item limit on Jump Lists just won't cut it. Fortunately, it's easy to alter the number of files displayed by Jump Lists. Right-click on the taskbar, select Properties, then open the Jump List tab in the dialog box that appears. Here, you'll find some basic tools that let you fiddle with how Jump Lists behave—including the number of items you want displayed when you open a Jump List. Set it to the number you desire (more than 15 to 20 gets unwieldy) and click OK to save your changes. Another way to quickly open favored folders is, well, by adding them to the Favorites section at the top of File Explorer. The process for doing so isn't exactly obvious, however. Drag the folder itself onto the Favorites icon in File Explorer's left-hand pane, or navigate to the chosen folder directly, then right-click the Favorites icon and select Add current location to Favorites. Dropping common folders into Favorites is especially handy when it comes time to save files. 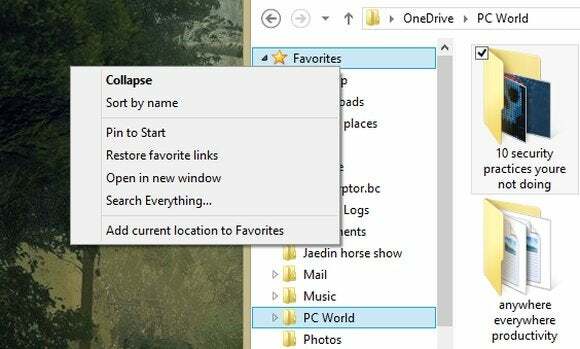 If you wind up filling your Favorites with too much stuff, just right-click the icon in File Explorer and select Restore Favorites links to wipe the slate clean and bring back the default folders. 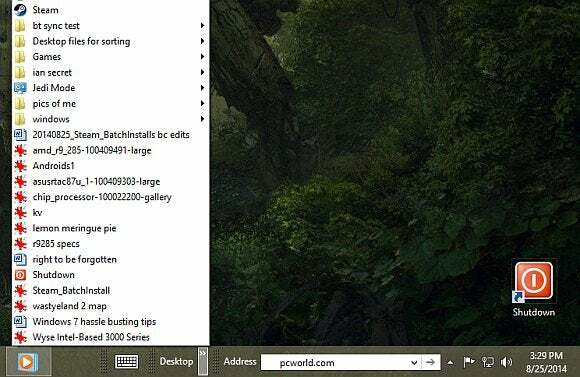 Windows has a ton of keyboard shortcuts baked right in, but you can roll your own to open the software of your choice lickety-split—no mouse-clicking or launcher-hunting required. 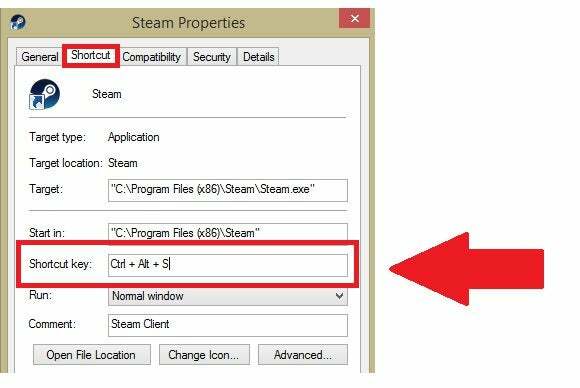 Right-click the program's launch icon and select Properties. Open the Shortcut tab, then click in the "Shortcut key" field and press the key you want to use to launch the program. 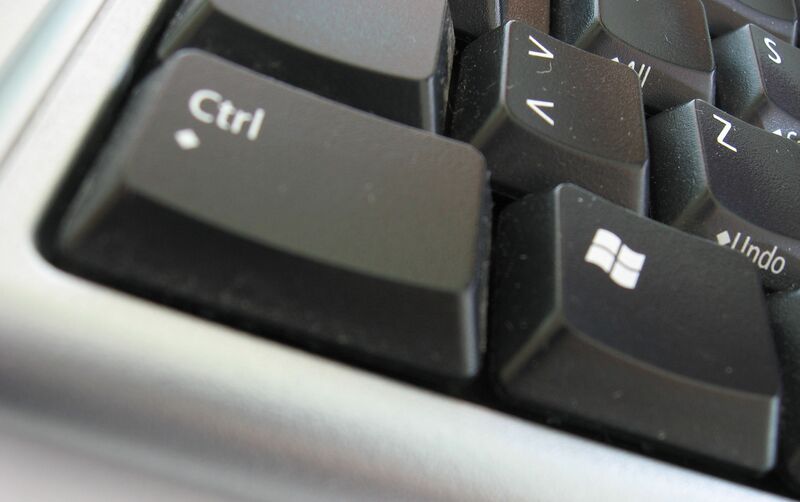 Windows will assign Ctrl + Alt + <key of your choice> as a keyboard shortcut to open the program. It's a seriously useful trick, especially if you don't want to stuff your taskbar full of quick-launch program icons. Don't forget to click OK when you're done to save the shortcut. 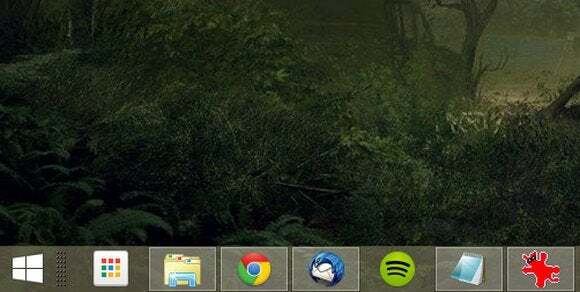 If your taskbar isn't already overflowing with software icons and their associated Jump Lists, you can add even more functionality with toolbars. Right-click on your taskbar once again, select Properties, then open the Toolbars tab. A list of Windows' available toolbars appears/ Simply check the box next to ones you want to add to your taskbar and click OK. I like the Address and Desktop toolbars. Address plops a URL bar in your taskbar, which you can use to browse directly to any website in your default browser. Desktop adds a drop-down (drop-up?) menu you can use to browse to any folder or file on your PC. Sweet! Okay, okay, this won't cure any headaches, but it's just plain cool. By this point, most people know the age-old Alt + Tab keyboard command to quickly switch between open programs (and the desktop). But did you know the classic Windows XP-style task switcher is still hidden within even the latest versions of Windows? Just hold one Alt button, press and release the other Alt button (while still holding the first one), then start pressing Tab to rotate through software like it's 2001. These tips are just the tip of the iceberg. 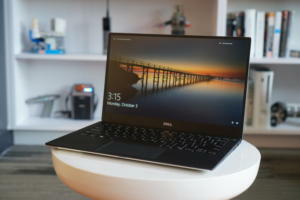 If you truly want to squeeze Windows for all its worth, check out PCWorld's guide to 17 obscure Windows tools and tricks too powerful to overlook. Windows is so deep and flexible that many of us never touch its more potent tools—and beneath Internet Explorer and the Start button hides a universe of features that are positively brimming with potential.